It’s the First Day of Summer! The weather is suppose to be perfect this weekend. 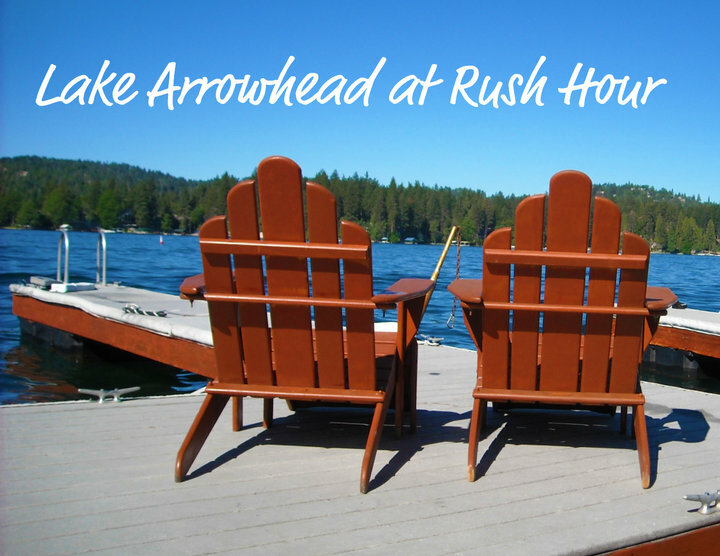 What is happening this week in the Lake Arrowhead Lifestyles? Plenty. Get out and have some fun this weekend and enjoy! And remember there are always some great hiking trails to get out and check out. Adventure passes are sold in the Village on the lower level with maps!